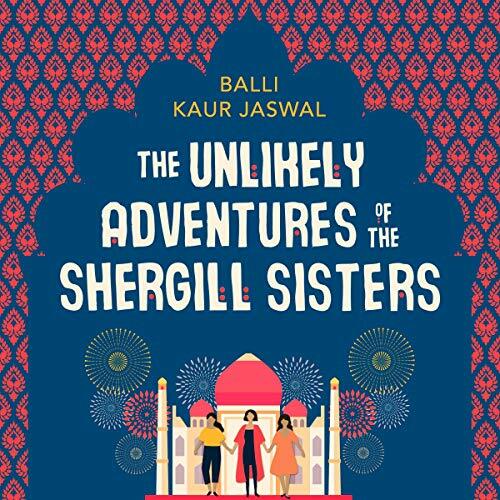 Showing results by author "Balli Kaur Jaswal"
Rajni is the archetypal know-it-all eldest but her son dropped a devastating bombshell before she left and for the first time she doesn’t know what the future holds. Middle sister Jezmeen was always a loudmouth, translating her need for attention into life as a struggling actress. But her career is on the skids after an incident went viral and now she’s desperate to find her voice again. 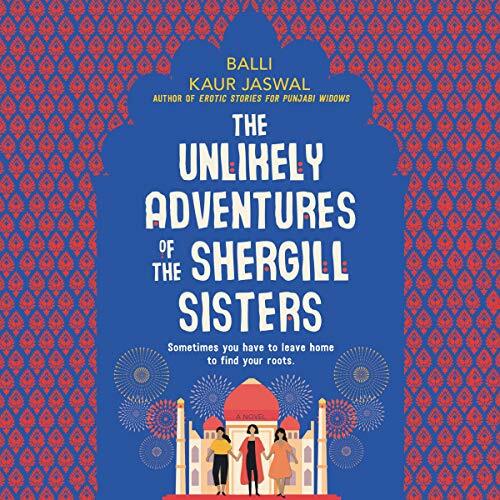 Shirina has always been the golden child, who confounded expectations by having an arranged marriage and moving to the other side of the world.